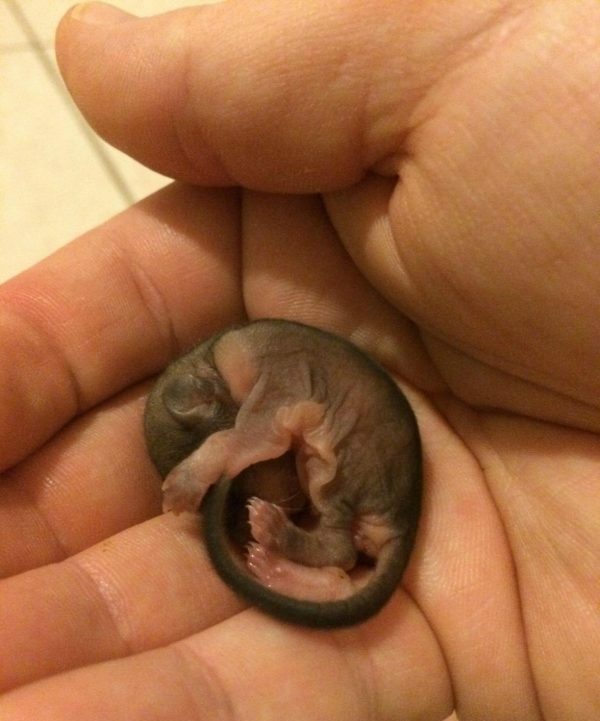 Jeff was walking along when he found a tiny baby animal lying on the street, suffering under the hot Florida sun. 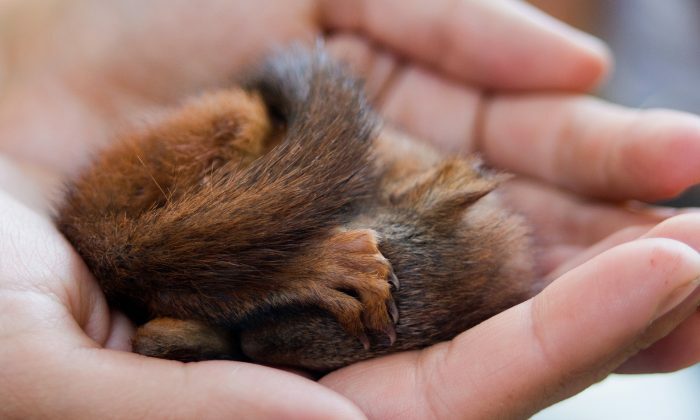 He rescued the little critter and managed to keep it alive—and now they are absolutely inseparable. This is what I would look like if I wore glasses. 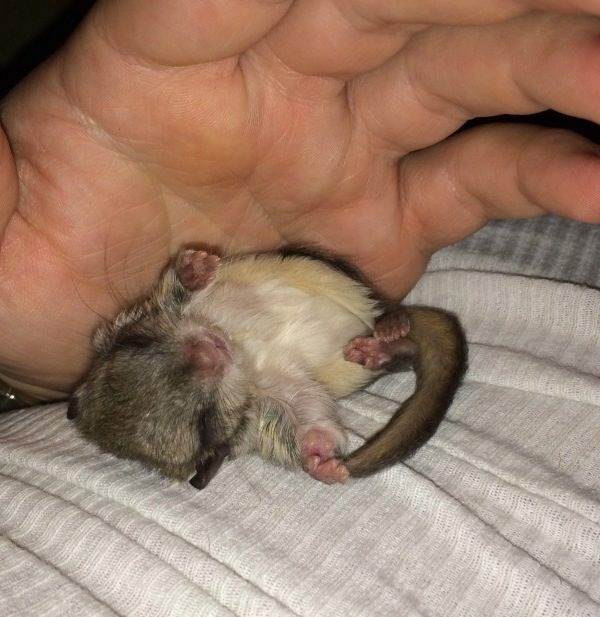 As it turned out, this little critter was actually a baby flying squirrel! How cool is that? 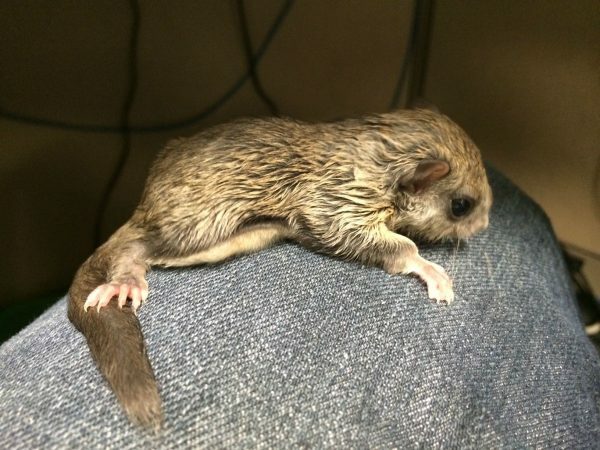 Realizing that the baby squirrel had been separated from her mother, he knew that if he didn’t intervene, the animal would perish. 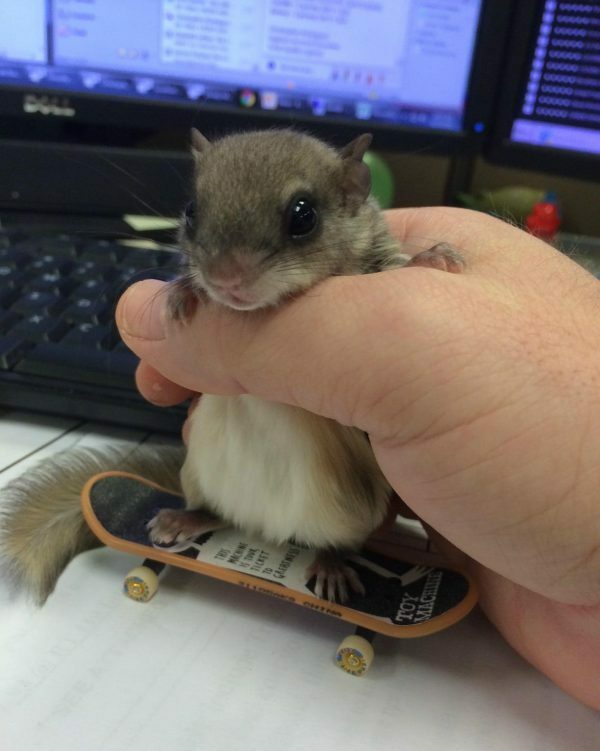 Jeff acted immediately and took the squirrel home with him. “I found her half dead, lying on the sidewalk in the Florida sun,” said Jeff. He posted the photos he had taken on the internet, and they quickly went viral. 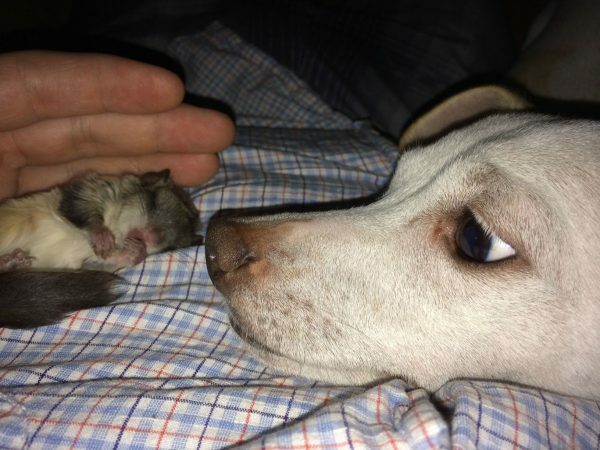 He called his new furry friend Biscuits and decided that he would take care of her. 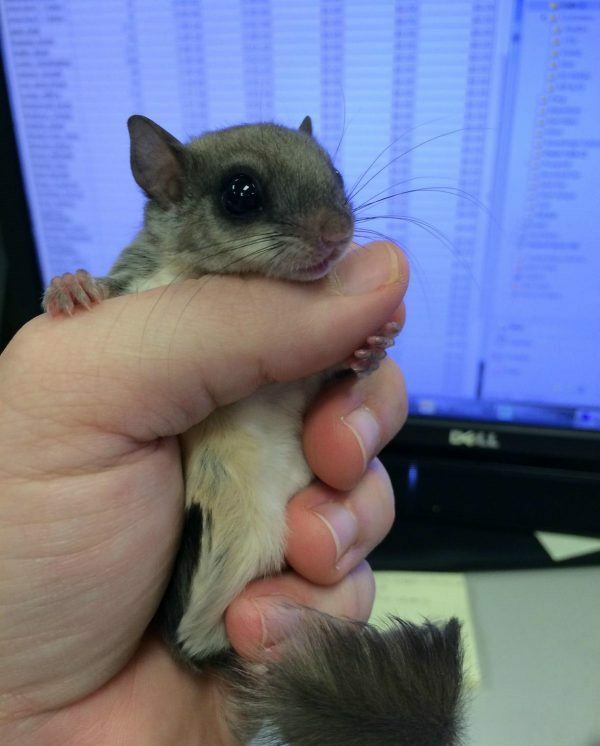 He started to learn all he could about the flying squirrels in order to provide her with the best conditions for living. 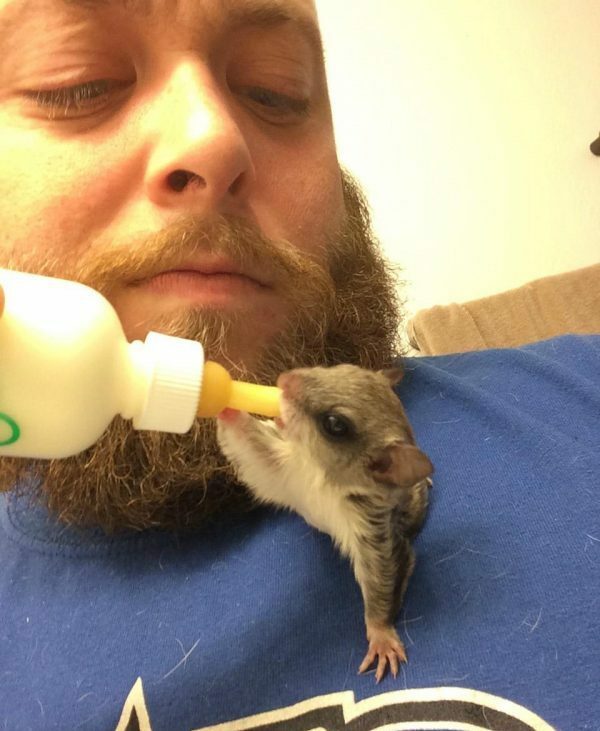 He started to feed the baby squirrel with a mixture of puppy formula and heavy cream. He also took Biscuits every day to his office during the first two months of her stay. Now, Biscuits has her own cage with many things just for her comfort and entertainment. Jeff and Biscuits formed a wonderful bond, and they have a ball together. One day, he thought she had run away. “When she first started becoming mobile, she escaped … I found her in the bathtub in the morning,” he said.